At the end of this module you will understand how to use the approved California Avocado Nutrition Copy Points and California Avocado Nutrition Messages. 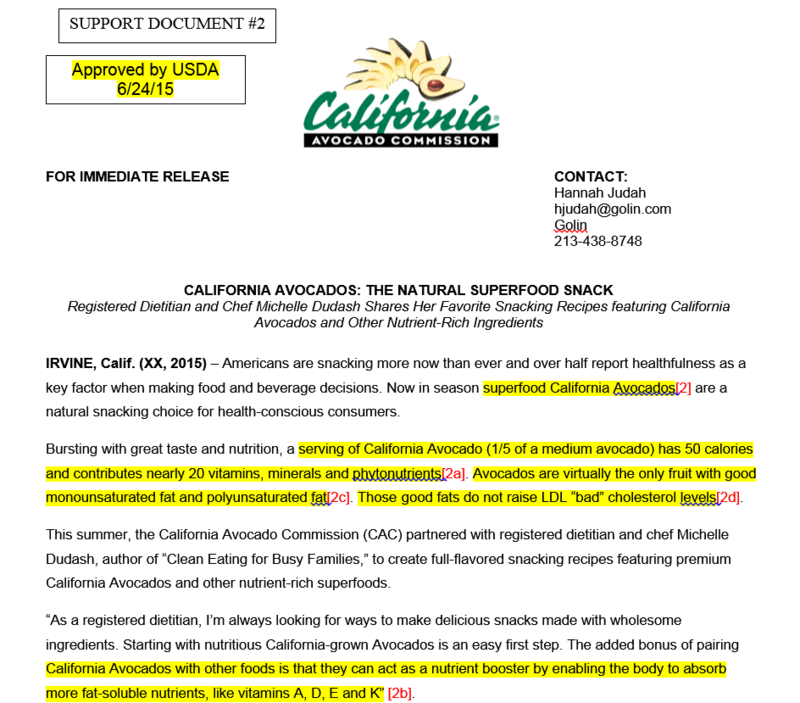 The California Avocado Nutrition Copy Points and Messages must be approved by USDA. Please review the “CAC 2017 California Avocado Nutrition Copy Points (1-23-17)” and "2016 HAB Nutrition Copy Points Heart Healthy (12/23/16)” before continuing with this module. All documents containing nutrition copy should include supporting documentation. 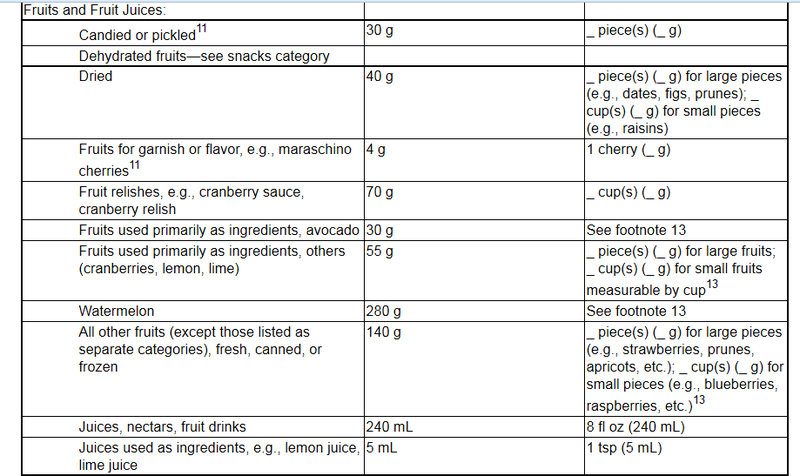 Alert Angela to any nutrition language/claims that are not featured on the USDA-approved nutrition messages document and attach appropriate substantiation. 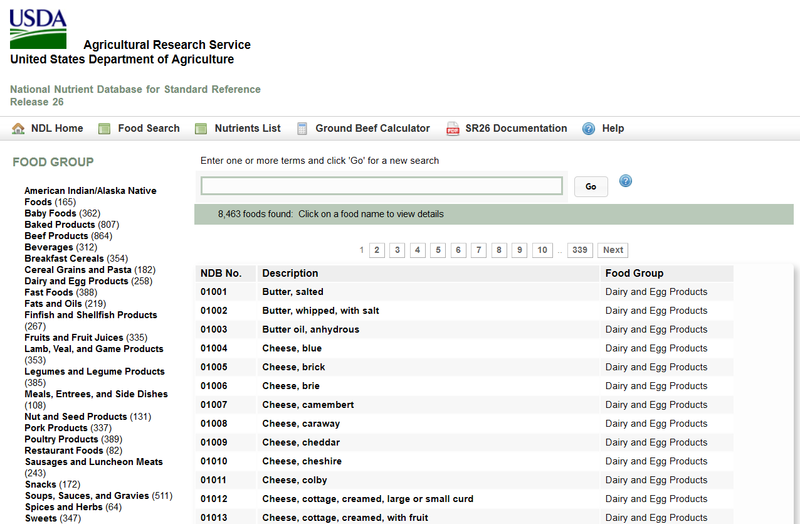 Allow extra internal and USDA approval time for new nutrition copy. All new nutrition copy requires close review of the supporting documentation to confirm that it supports the copy and that the copy used matches the support and does not change the meaning. When preparing supporting documentation for nutrition, highlight both the copy and the supporting documentation. See examples on the next few slides. When planning to develop new nutrition messages, allow extra time for CAC and USDA approval. USDA average approval time on new nutrition messages is 3-5 days, but could take more depending on the complexity and the supporting documentation of the new nutrition messages. If I see something positive about avocados on the news, can I use that in our messaging? Yes, but only if you can find support for that message via one of the third-party government sources acceptable to USDA. Yes, as long as the information was from a reputable news outlet. The website has some great stuff on the blog, can I use that content? 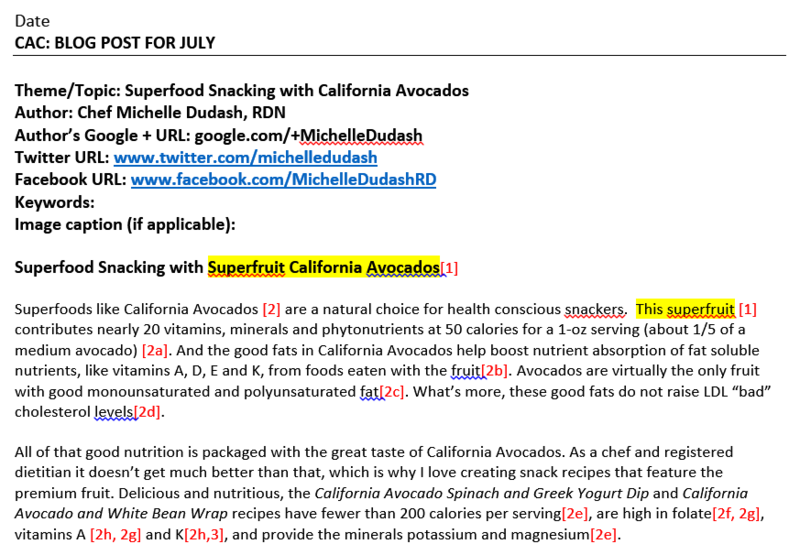 One of CAC’s nutrition experts just wrote a book about avocados, can I quote her book? No, unless the content references California avocados. No, unless you can support the content with one of the third-party government sources acceptable to USDA. No, unless you personally know the author. I need a really short nutrition message for a promotion. Can I use part of a USDA-approved message? I want to write a new message using support from the Dietary Guidelines for Americans 2015-2020, (DGA) can I do that? How long, on average, does it take for USDA to approve new nutrition messages?